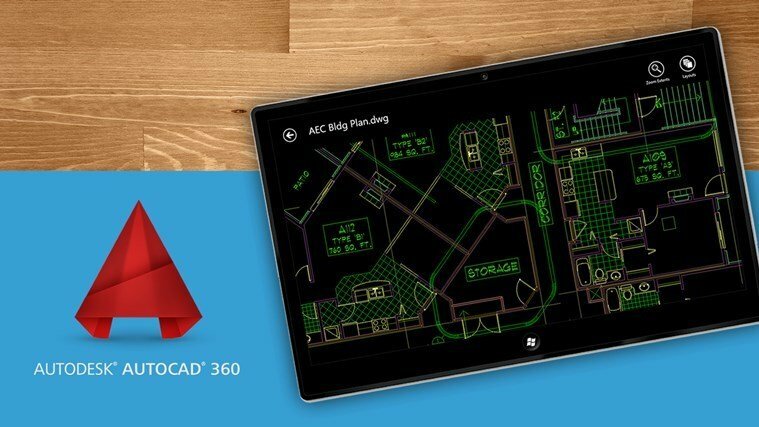 Autodesk has released the official AutoCad 360 app for Windows 8, 8.1 users on the Windows Store. 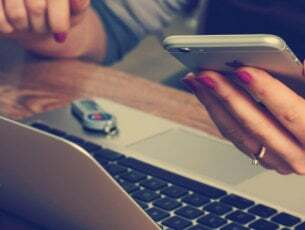 Read below for more details on this and how you can use the app to transform your Windows 8 device into a more productive device. The new Autodesk AutoCAD 360 app is the official AutoCAD mobile application for Windows 8 devices. 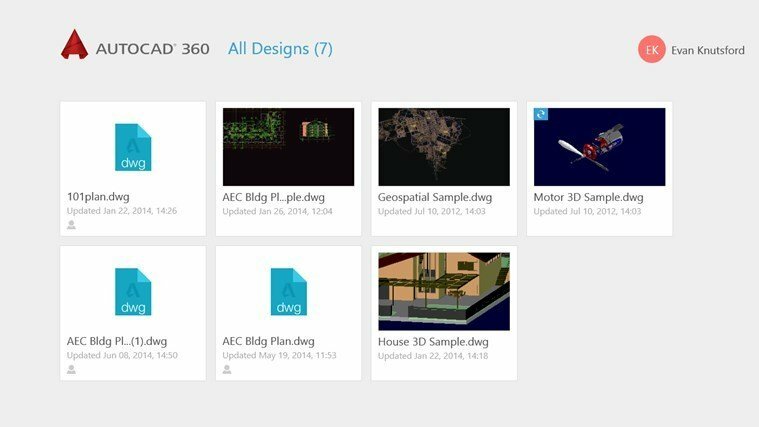 However, according to Autodesk, this is a free Tech Preview for Windows Store and it allows you to view DWG, DWF, and DXF files in both the offline and online mode. 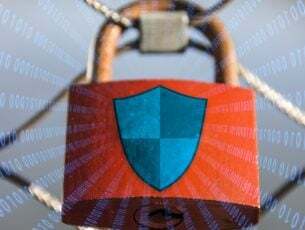 There will be more upcoming versions with even more features and functionalities, so give it time in cause you’re not satisfied with its performance. This is a free CAD viewer for Windows 8.1 that allows to view DWG, DWF, and DXF files. Also, with the layout control, you can switch between model space and paper space and it also support both offline and online mode. The app is fully synced with your AutoCAD 360 account and it allows opening drawings stored on the device or uploading drawings through the AutoCAD 360 web-app.